HomeHypeConor McGregor Is Going To KNOCK OUT Floyd Mayweather! 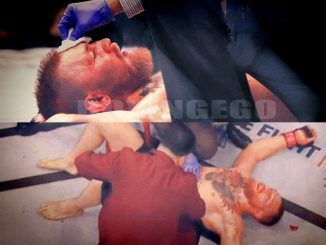 UFC lightweight champion Conor McGregor has done what no other fighter has ever done in MMA; he held two (or holds) UFC titles at the same time. In August 2017, the Irishman will face the toughest challenge of his career when he takes on undefeated Floyd Mayweather Jr. in a boxing bout. It’s a tall order, even for “The Notorious”, but he and his camp are confident that he can get the job done. 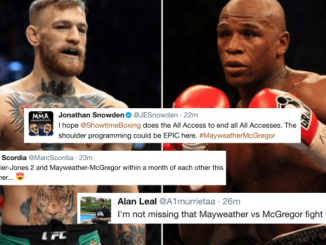 McGregor’s boxing coach Owen Roddy told The MMA Hour. 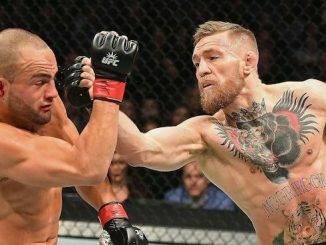 Roddy doesn’t just believe that McGregor is going to hand the legendary boxer his first loss, he believes that McGregor is going to knock Mayweather out when the meet in the ring in Las Vegas. 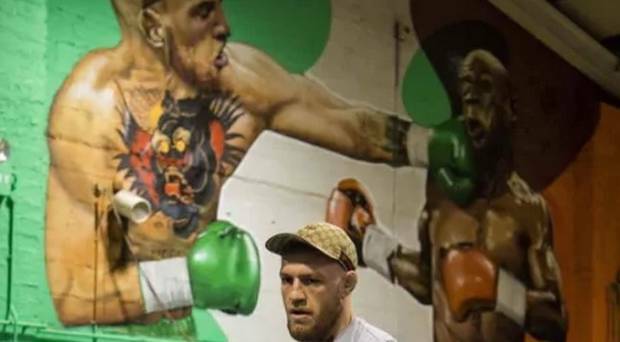 In addition to all of this, Conor McGregor is currently underway in his boxing camp training in front of a huge mural in front of him knocking out Floyd Mayweather Jr. Confidence! I guess we’ll all have to wait and see, but either way, it’s going to be one heck of a build up!